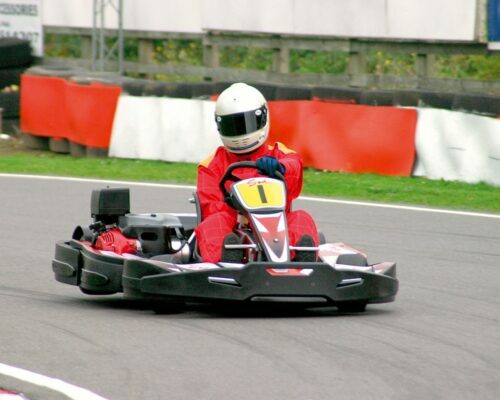 This is the perfect package for your hen party if you want a high-adrenaline activity! 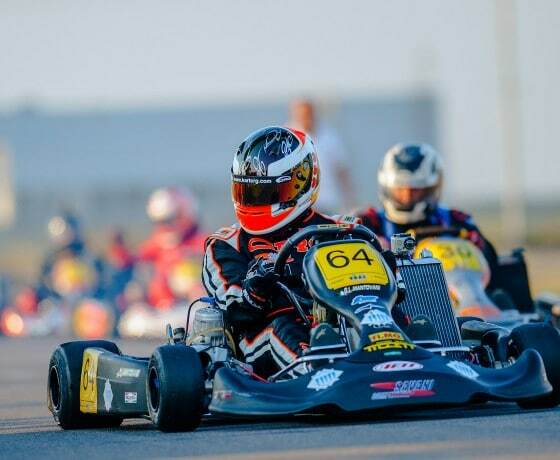 This fast and furious Karting session will consist of a series of Grand Prix heats on a kilometre long, outdoor track. 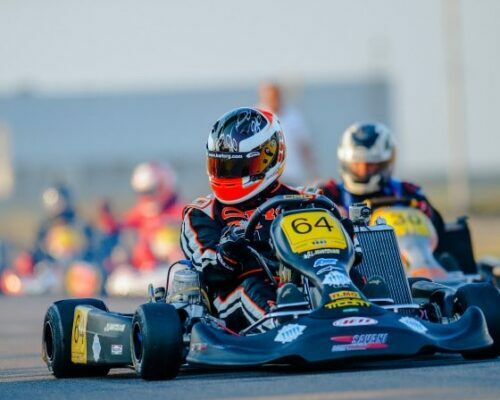 Begin with a safety brief and issue of your protective gear before you head to the track. Your instructor will show you and your fellow hens the controls before you get buckled up and set off! 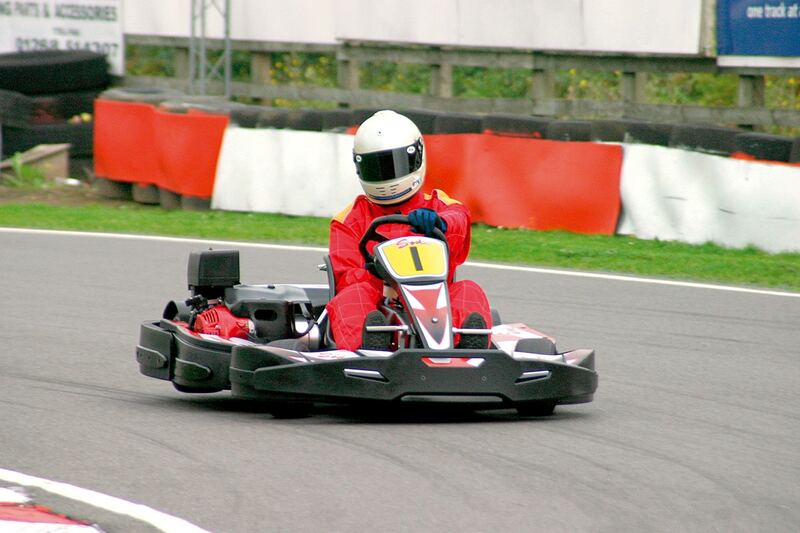 Race at speeds of up to 70 mph around a challenging, circuit in top-of-the-range karts! 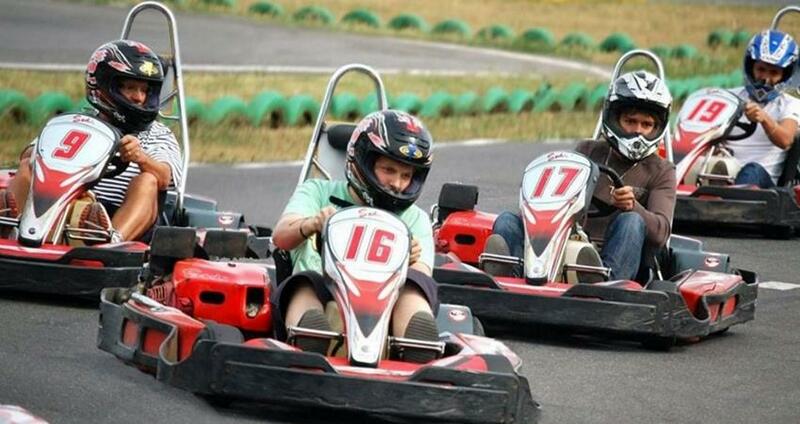 Your driving skills and endurance will be tested to the max, as you battle through a series of heats to try to win a podium finish! 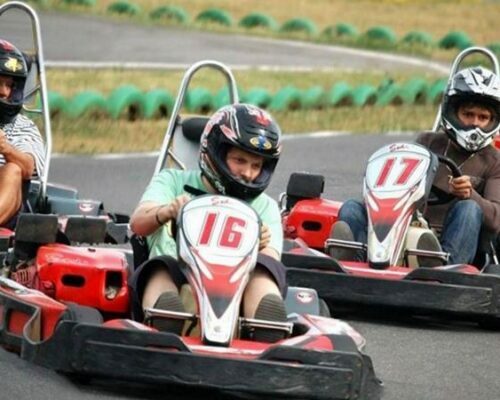 Circuits are electronically recorded so at the end of your session, you will be get the all-important results to compare your average speeds and lap times with your friends! To round off your hen party experience, enjoy a podium award ceremony and presentation of the trophy to the winner! A perfect photo opportunity to remember a great hen do! Please wear comfortable, old clothing. Track bottoms are ideal though jeans can be worn provided they are not too tight/ restrictive. Lightweight clothes are recommended as you will also be wearing fire-resistant overalls and may get warm during your session.